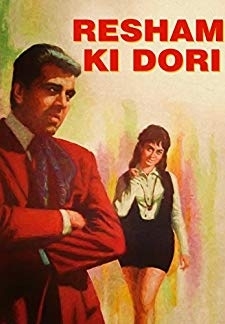 Resham Ki Dori (1974) | Hindi Movie | 7.0/10 | Synopsis : Watch the full movie, Resham Ki Dori online, only on Eros Now. 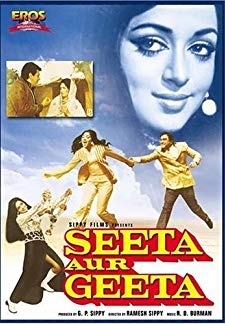 © 2018 Scratchu.com Resham Ki Dori | Saira Banu, Dharmendra, Kumud Chuggani, Sujit Kumar, Ramesh Deo, Rajendra Nath, Rajan Haksar, Jayshree T., Sajjan, Meena T., Master Bhagwan, D.K. 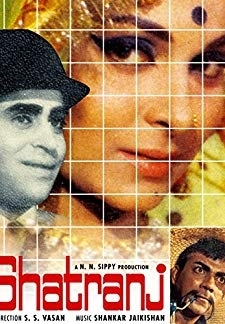 Sapru, Kundan, Shivraj, Jankidas - Resham Ki Dori (1974) | Hindi Movie | 7.0/10 | Synopsis : Watch the full movie, Resham Ki Dori online, only on Eros Now. 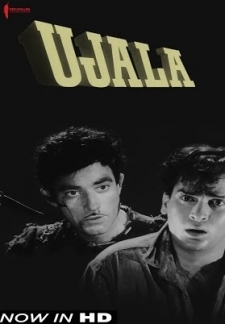 Ajit and Rajoo become orphans. 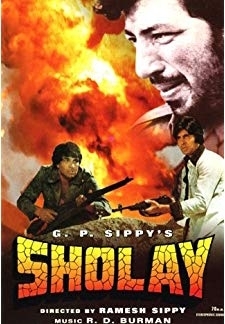 Ajit, as the older brother takes care of his younger sister, at great personal sacrifice. 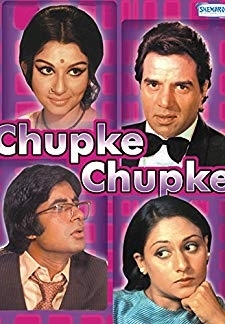 When ... ... Watch Online!! !